Read about what we’re doing and what we’re planning. 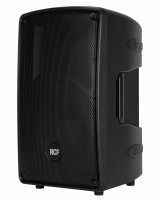 Datarhyme have upgraded their PA system range with RCF SUB 8003-AS MK2 18in active subwoofers. 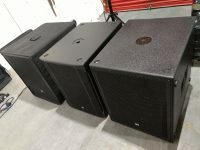 RCF Subwoofer Demo – Comparing 3 mid-range 18in subwoofers – RCF 4PRO 8003-AS, SUB 8003-AS-II and SUB 8004-AS, along with a single RCF TT22-A providing the high frequency output. 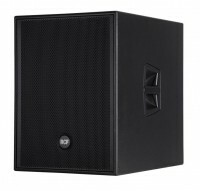 Datarhyme have upgraded their PA system range with RCF HD32-A 12in active loadspeakers. 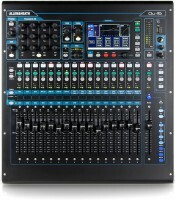 The RCF HD32-A won out in the selection process due to price, it’s unique vocal clarity and sound projection qualities. See our 5 star reviews on the Add to Event website for finding and booking the best suppliers for events. Check out our DJ Party PA System for hire in London and the South East. 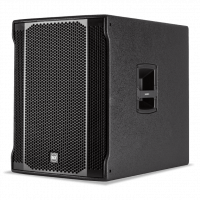 Available from 1800watts, this system provides a professional DJ setup for party and dance events.